Lot Size: 143 sq. 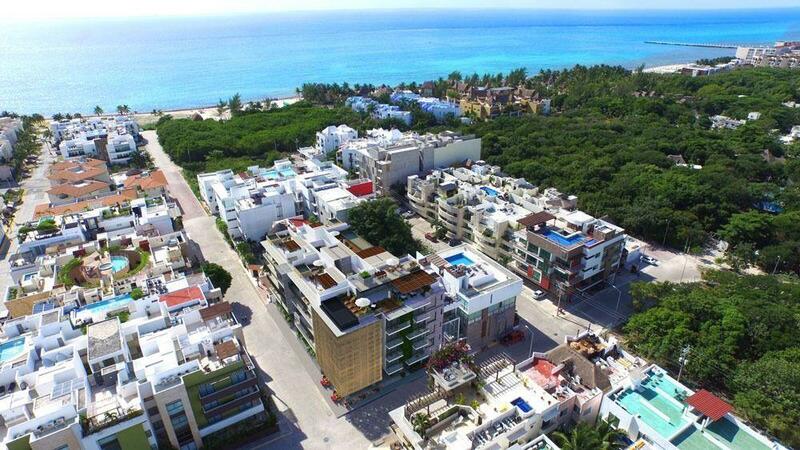 m.
30 luxury apartments which will have a great vegetation and lifestyle, without losing the natural environment that this paradisiacal place offers us, with first class amenities and luxury finishes, ready to furnish. • Palapa Bar with bathrooms. • Swimming pool and curved swimming canal.